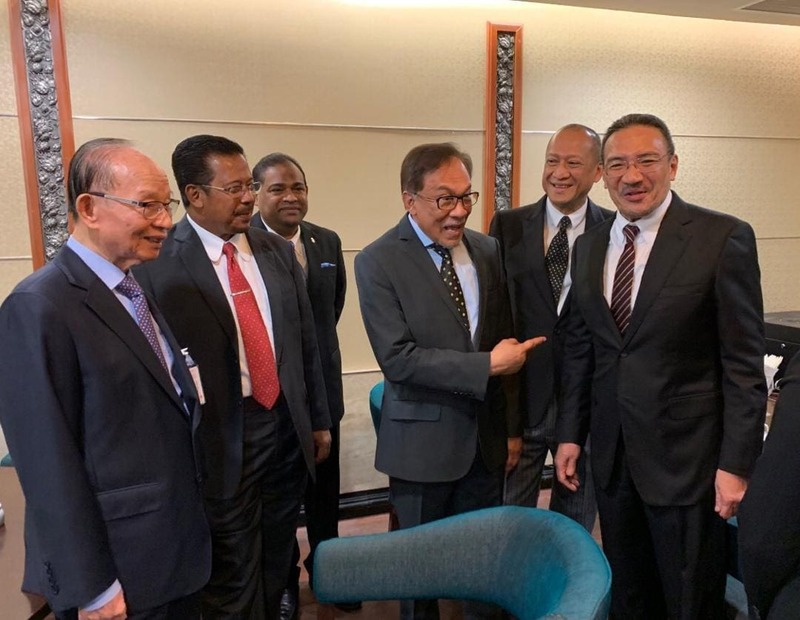 KUALA LUMPUR, Nov 16 – A video clip and photos featuring Datuk Seri Anwar Ibrahim sharing a joke and talking around a table with three Umno leaders is spreading like wildfire on social media. The implication is that the PKR President and defacto Pakatan Harapan leader was being overly-friendly with former defence minister Datuk Seri Hishammuddin Hussein, former tourism minister Datuk Seri Mohamed Nazri Aziz and former Tabung Haji chairman Datuk Seri Abdul Azeez Abdul Rahim. 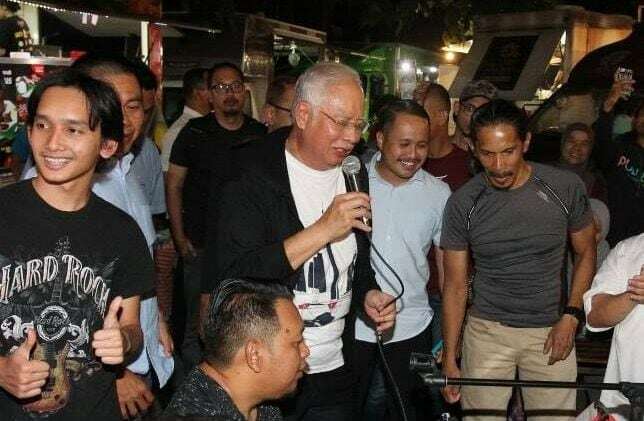 The video and photos are being spread however, without any context as to when and where they were taken, giving rise to speculation and allegations of these opposition leaders being friendly with Anwar to secure their future. But of course, this was not a secret meeting, as the video clearly shows all these politicians in suits, in a room full of other men wearing suits and ladies also formally dressed. Aside from the four mentioned above, it was obvious from the other faces there that they were all MPs, enjoying a break from the proceedings in the Dewan Rakyat, in the Parliament building. 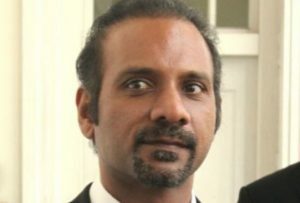 The imagination of many people wanting to believe conspiracy theories is not surprising though, because Padang Rengas MP Nazri was one of those who had lent his support to Anwar before the Port Dickson by-election last month, because Umno had not fielded any candidate. 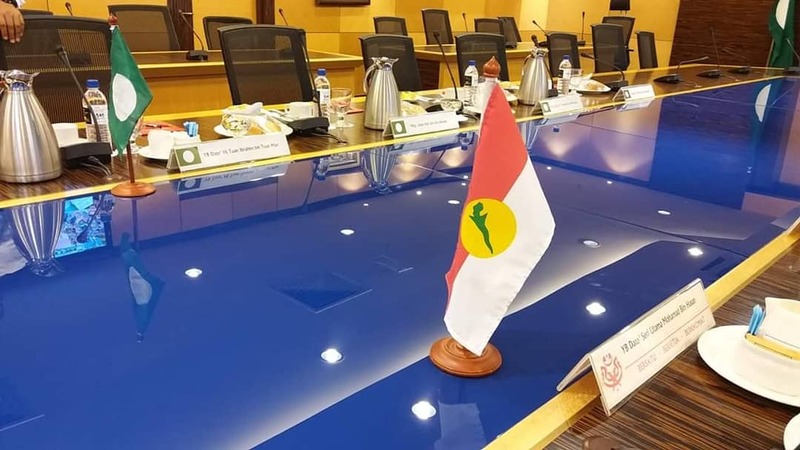 Some people on social media referred to the video and made comments like “they are buddies lah, just making a deal to hop over” or “all their talk to media and in Dewan Rakyat just wayang kulit, when they are all the same s***”. Politicians can still be friends too, and surely these Barisan Nasional and Pakatan Harapan MPs need not be in “battle mode” 24/7 and be seen at loggerheads all the time. They can agree to disagree, put aside their differences and just have idle chatter or joke around in their free time. 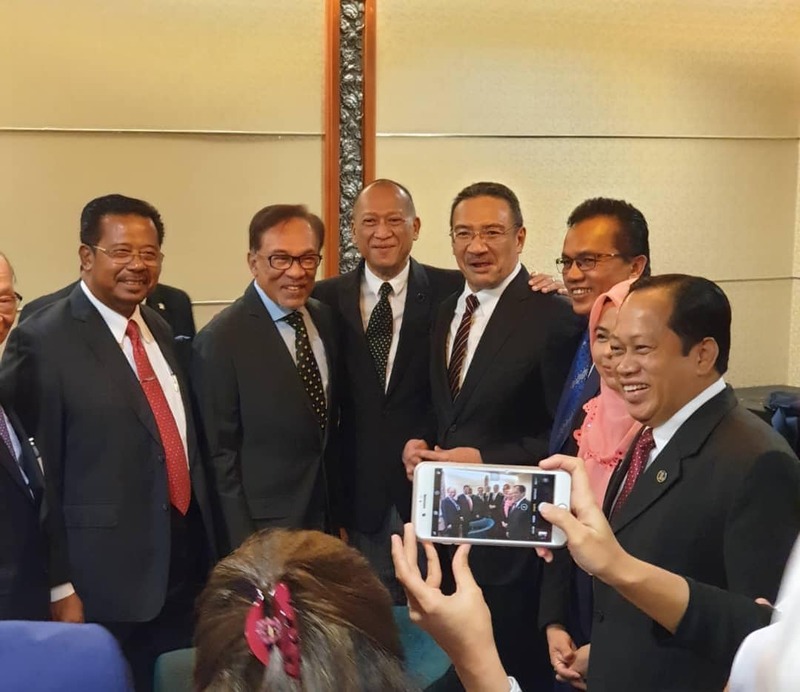 So, this video was obviously taken by someone who wanted to show the friendliness of all these politicians and not just target Anwar to put him in a bad light. One wonders though, which MP was it who took the video in question and decided to share it on social media with his or her friends first.